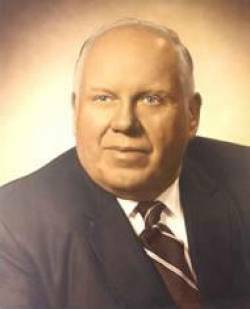 In 1942, with just 5 employees, Arnold Stock started Stock's Machine Company. On October 1, 1947, Stock's Machine Company incorporated as A. H. Stock Manufacturing Corp. Little did Arnold realize when he first started making aircraft parts for the Navy in 1943 the many changes that would take place over the years -- from having a watch tower for spotting planes during the Korean War to housing the Newton Fire Department from 1947 to 1963. Most of the original equipment for the fire department was manufactured here and, in 1957, when a new fire truck was necessary A. H. Stock Manufacturing met that need. Because of that association with the fire department, the company remains very involved with fire apparatus and equipment today and still has the capacity to empty a 3,500 gallon tanker filled with water in less than 1 minute. We at A. H. Stock are proud of our many accomplishments over the past 56 years, of the quality products we have produced and the many fine employees who have given us their support. This support has allowed us to continue to grow, to meet changing demands and to explore new areas of interest. 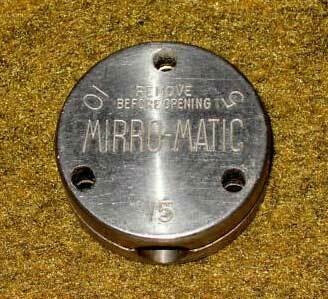 At the end of the war, the company began manufacturing the Mirro-Matic Gauge. At that time there were a number of manufacturers of this gauge. The last 25 years the Mirro-Matic Gauge was produced, A.H. Stock Manufacturing was the only company in the country to make them. 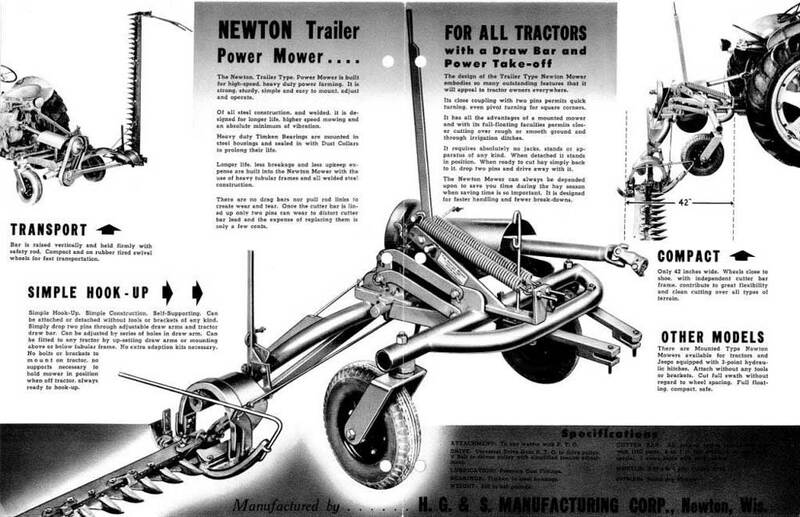 The Newton Mowers were the first 3-point hookups for tractors. The demand for these mowers at that time was such the company employed over 75 people. 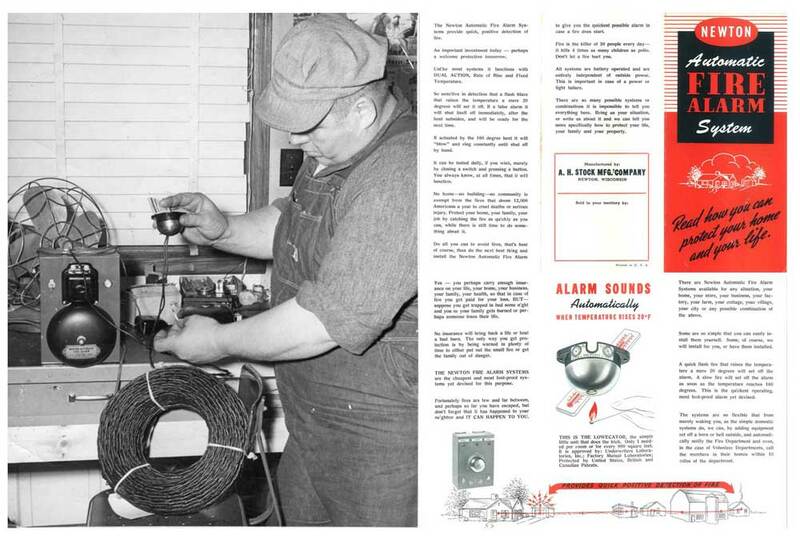 A. H. Stock was one of the early manufacturers of Fire Alarm Systems. It was discovered that some of the original systems were still in operation in the late 1970's as evidenced by a phone call requesting parts. 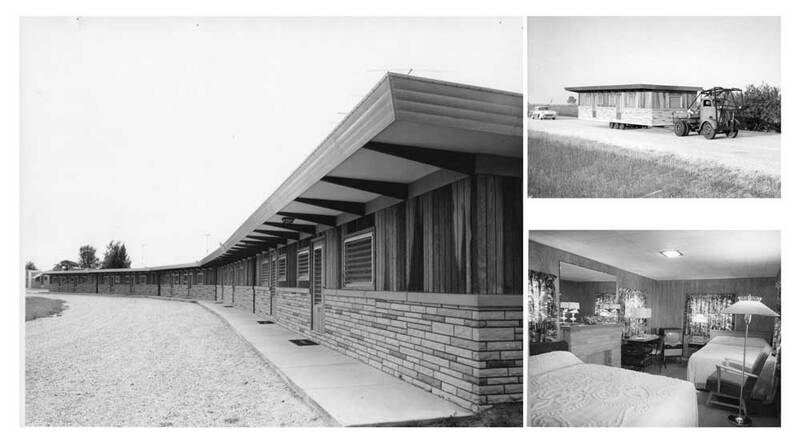 The corporation was a pioneer in the production of quality Mobile Homes, but could not compete with the large manufacturers that began springing up. The company's association with this company began in 1953 and Manitowoc Crane Company and its affiliates continue to be A. H. Stock's largest sub-contracting customer today. 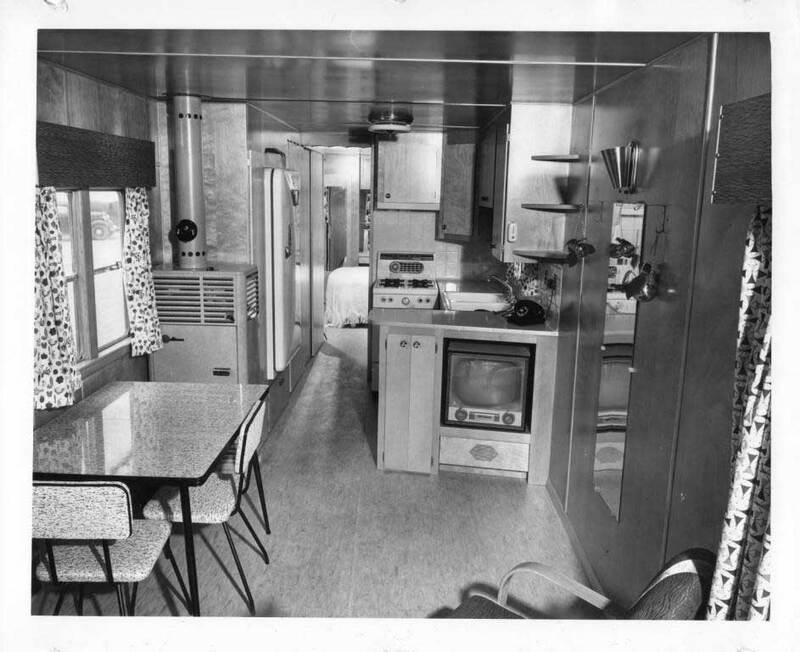 Manufacture of Portable Motel Units began in 1957. 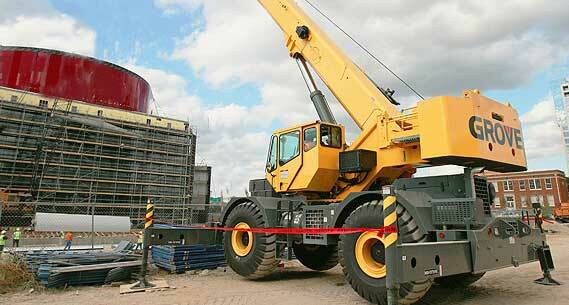 Such units were produced in plant and were then moved to location where they were assembled. 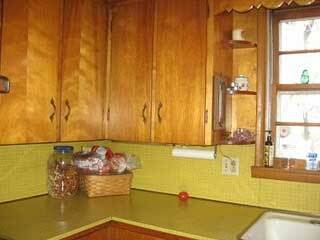 The need by a number of area contractors for quality Formica kitchen tops became evident in 1958. 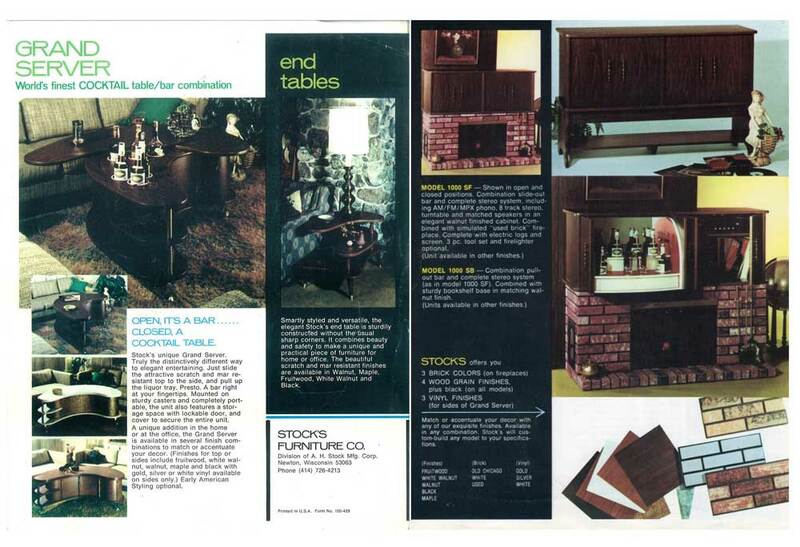 The demand for Stock's manufacture of these tops constantly grew through the mid 1980's. 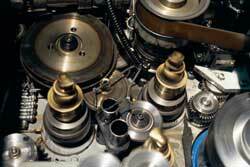 At this time large production fabricators made it hard to compete. The company continued to produce specialty tops until it was determined that the age of the equipment and the competitive market made it impossible for the line to continue in 1992. The company proudly displayed its Cocktail Bar and Stereo System at the 1963 New York World's Fair. Unfortunately, production was discontinued since the company's quality standards made the price prohibitive. In order to allow A. H. Stock to supply the above company with a more complete product, the company established a relationship with Kaufman Manufacturing. Kaufman supplies A. H. Stock with any machining required on parts supplied to its vendors, and in turn A. H. Stock gains Kaufman as a customer for some weldments that require machining. Designed by one of our employees and developed by A. H. Stock Mfg., the Newton Kwik-Dump began as a service to our local fire fighting industry, which has continued to expand into many variations and has grown to become the cornerstone of the company. In 1975, approximately an 11,000 square foot addition was added to the main facility. 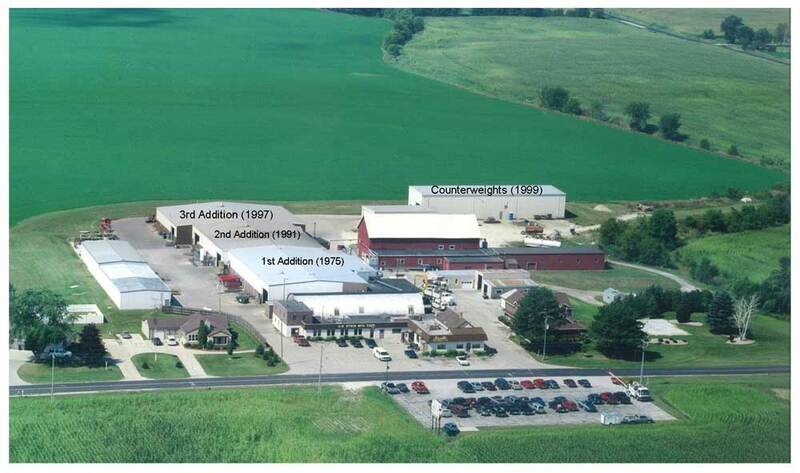 In 1991, A 10,800 square foot addition was made to the main facility to the west, which roughly doubled the size of the main fabrication facility. 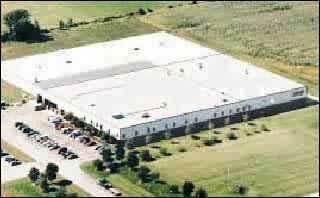 Again in 1997, an additional 10,800 square feet was added to the main facility. In 1999, AH Stock Manufacturing, added a separate 2400 square foot facility dedicated to the staging and filling of the counterweights for the Manitowoc Cranes and other customers. 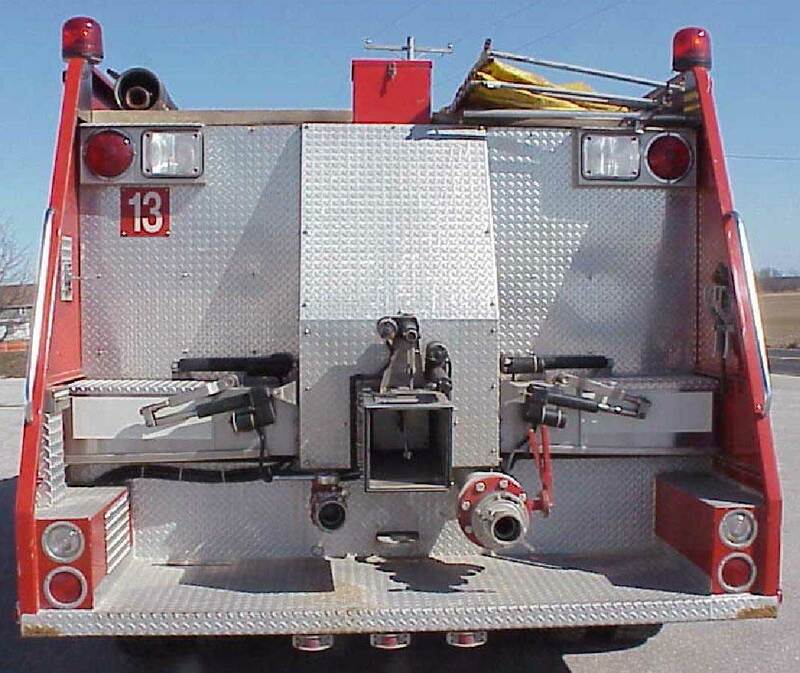 The company completed building its first production fire truck for St. Nazianz Fire Department and has developed a quality and unique custom design which has allowed A. H. Stock to supply most of the surrounding counties rural departments with fire trucks and equipment. In a continued effort to diversify the business we began supplying sheet metal parts to Marvel Manufacturing (formerly Armstrong-Blum) of Oshkosh for their band saws. 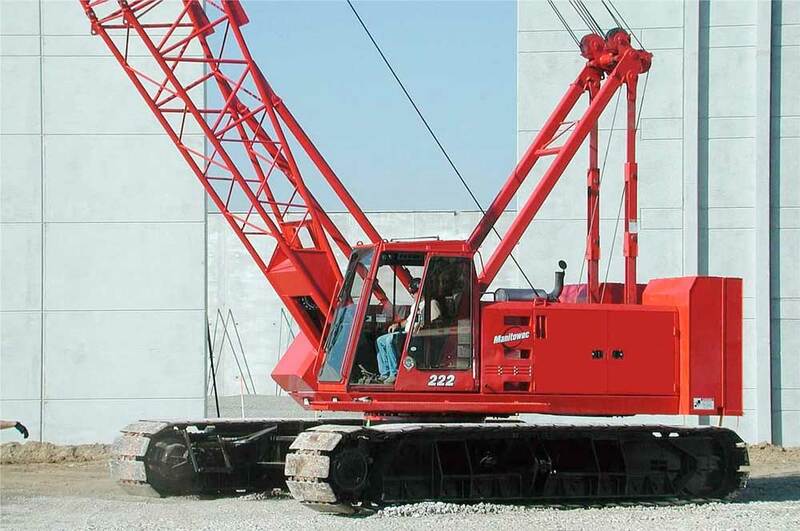 A separate division of Manitowoc Engineering was developed for their small model cranes, 111 and 222 models, which A. H. Stock supplied several parts for including the counterweights.